Hello all, first post at this forum so let´s see how it goes. I was intrigued by the swappable series and have completed to build the FT flyer. The weather in Sweden right now is to windy to fly so I though I should make a proposal of a trainer build on the same platform. So here is my first idea and a sketch for the trainer version of the swappable series. I have use the FT-flyer rear fuselage and cut down the fin 20mm. This way can I use old drawings and only add a new wing. First question would this fly? Second question would it fly good? I am no pro in CAD tools or airplane construction. I have search for a fundamental guide for airplane construction like size of wing vs. elevation and measurement between etc. There is a few measurements that seam holy when you design a scratch plane but I have not found any good information regarding this. I have to admit, I'm really intrigued by the idea myself. As a matter of fact, I'm going to be using this project with multiple Boys & Girls Clubs. Pretty much as a build, fly, crash, rebuild project. With youth organizations such as Boys & Girls Clubs money is very much an issue so using this type of concept is perfect for youth. I think this is only the beginning with this type of concept. I was even thinking of having the kids come up with other ideas for wings that they could experiment with for the program. I like your diagram. I'm thinking it was done with Google Sketchup, am i correct? 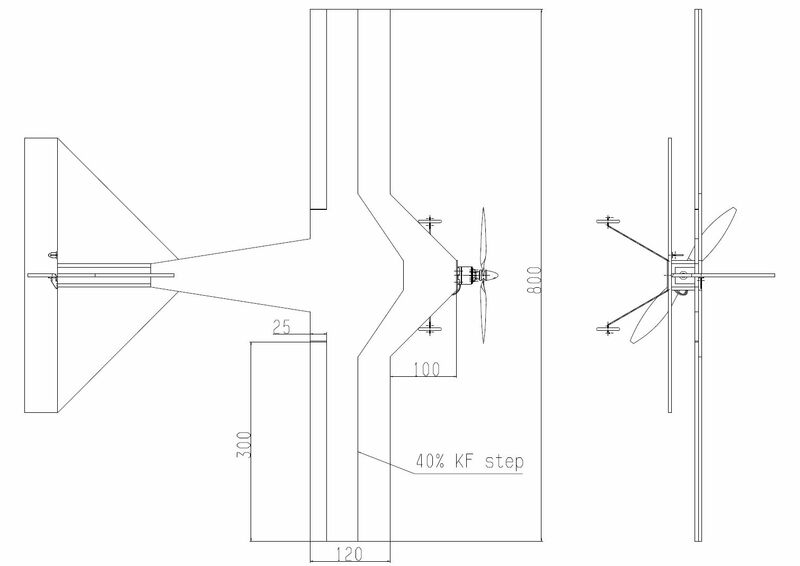 If so, can you release the file so that way we can use the measurements of the swappable fuselage and experiment with sketching out various ideas using this format? What do you think? If it was released to the Flitetest community as well I think we can get pretty damn creative. You think something like this is possible? Have you considered making a Nutball or FT Flyer? They have been tested to fly well for beginners. This model is still under development and hasn't been tested yet, so I'd recommend one of the other two. Just by looking at it, your wings look out of proportion. I'd go with a 6" chord first, this will make it go slower and more trainer-like due to an increase in wing area. Great job on the sketch up drawing! If it's going to be built as a trainer, I would make the suggestion of adding dihedral to it. The "V" shape in the wing makes for easier steering of the plane, and causes self stabilizing tendencies. Also, the advice of making the wing with a greater chord is a very good suggestion. Personally I prefer trainers with what's called an under-camber wing. 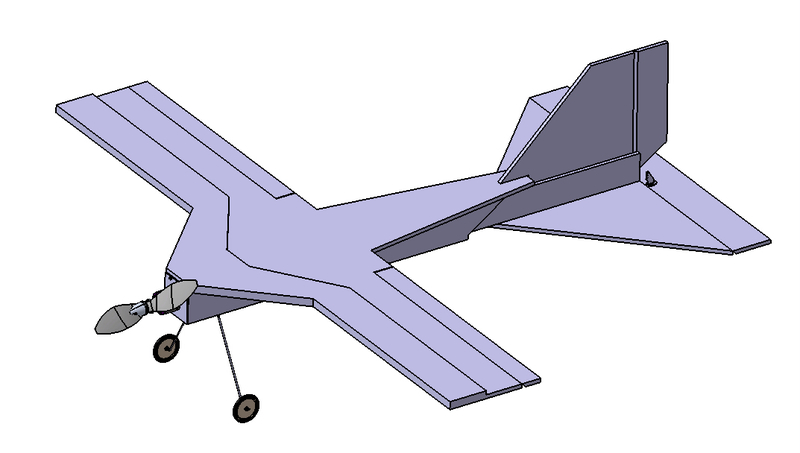 This uses a curve in the wing, instead of the KF airfoil. It allows for even slower flight characteristics, and the slower, the better for training.